At SFJAZZ they don’t do anything by halves, and to prove the point, the opening performance of their 2018-19 Season features the fabulous artistry of Cécile McLorin Salvant – lauded as one of the most distinctive and gifted jazz vocalists of her time – and piano virtuoso Sullivan Fortner, considered one of the top jazz pianists of his generation. Having studied studied under tutors such as Edward Walker at the University of Miami, and later under Jean-François Bonnel at the Darius Milhaud Conservatory in Aix-en-Provence, Cécile McLorin Salvant recorded her first album, Cécile, with Bonnel’s Paris Quintet in 2009. A year later she won the Thelonious Monk competition in Washington DC. She has two Grammy Awards for Best Jazz Vocal Album, and three nominations to her credit, having become – at the age of 26 – the youngest woman to have won a Grammy in this category, with her second album For One to Love. Her second Grammy came two years later, in 2017, for Dreams and Daggers, recorded partly during live performances, in some of which she was accompanied by Sullivan Fortner, in others by Aaron Diehl (piano), Paul Sikivie (bass), Lawrence Leathers (drums) and The Catalyst Quartet. 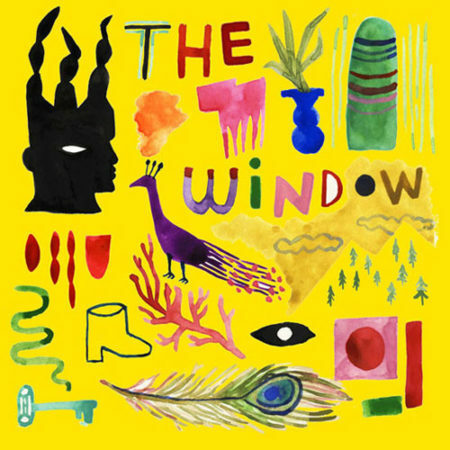 With her popularity spreading across Europe and the United States, Cécile McLorin Salvant has now released her fifth album, The Window – a series of duets with Sullivan Fortner – in which (according to her website) “the two are free to improvise and rhapsodize, to play freely with time, harmony, melody, and phrasing”. Sullivan Fortner – hailed as a virtuoso before he had even completed school – is another artist with a hugely impressive track record. 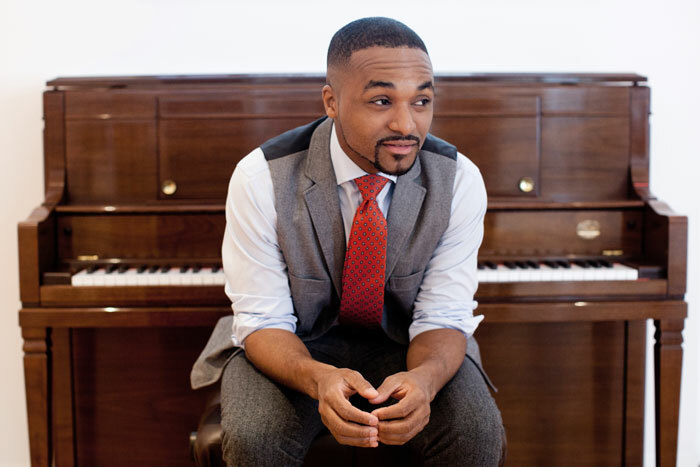 With a Bachelor of Music degree in Jazz Studies from Oberlin Conservatory and a Master of Music in Jazz Performance from Manhattan School of Music, he is also the winner of a Leonore Annenberg Arts Fellowship, of the 2015 Cole Porter Fellowship from the American Pianists Association, and the 2016 Lincoln Center Award for Emerging Artists. The Sullivan Fortner Trio has performed at some of the world’s most prestigious jazz venues – including Jazz at Lincoln Center, the Newport, Monterey, Discover, and Tri-C jazz festivals, at Jazz Standard and the Gillmore Keyboard Festival. Fortner himself has appeared with artists such as Dianne Reeves, Wynton Marsalis, Paul Simon, DeeDee Bridgewater, and Etienne Charles, and he leads masters classes at music institutions such as the Oberlin Conservatory of Music, Manhattan School of Music, New Orleans Center for Creative Arts (NoCCA), Purdue University, Lafayette Summer Music Workshop and Belmont University (TN). Cécile McLorin Salvant and Sullivan Fortner launch the SFJAZZ 2018-19 Season with performances on September 6th (for SFJAZZ members only), and September 7th, 8th and 9th. Demand for tickets is high, but find out more on the SFJAZZ website. Meanwhile, in the Joe Henderson Lab, Taylor McFerrin – DJ, producer, keyboardist, beatboxer, and composer – is accompanied by drummer Marcus Gilmore with his mix of acoustic and electronic percussion, in a series of dance floor shows of electronic beat jazz. There are two shows nightly, on September 6th (for SFJAZZ members only), and on September 7th, 8th and 9th (open to all). Tickets and more information can be found on the SFJAZZ website.